Today's Blogger Book Fair guest is Heather Allen, who just released the third book in her Just Breathe Trilogy. 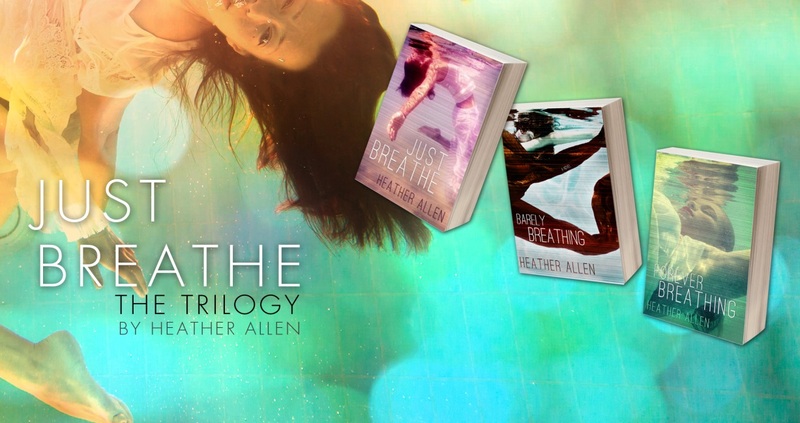 The Just Breathe Trilogy tells the story of brother and sister, James and Ever Harding and their journey into an unknown world where unbelievable things are possible. Ever Harding has finally found where she belongs, with Jack in the sea. Just when she thought she could start her new life, a new threat forms on the horizon. She must make her biggest choice yet. Is she willing to risk everything to save the love of her life and all she holds dear? James discovers yet again that his purpose is greater than anything he could ever imagine. He thought he had it all figured out, but sometimes things can be very deceiving. Is he willing to stand up for all he believes is right? In the final book of the Just Breathe trilogy, Ever and James find themselves not against each other but fighting together to preserve the freedoms of others. Will they be able to defend the right to choose when the odds are hugely against them? I turn a corner and find myself greeted by the point of a spear. The shock that I just about swam into this spear quickly turns to anger. I’m about to hit someone or at the very least yell at whoever would allow this when my eyes roam over the small, milky, white hands holding onto the end of the spear. My eyes follow the small arms up to meet clear, scared, green eyes. She is just about the cutest girl I have ever seen. I’m taking her in as she speaks to me in a sweet voice and all I can do is grin. I just stare at her and my upturned mouth goes completely dry. How this is possible under water, I have no idea but I feel as if cotton is filling my cheeks. I try and clear my throat to find my voice. I must look like such a prick grinning at her like this but it’s all I can do. She is so adorable and holding that spear that is almost too big for her. I’m entranced and I can’t pull myself out. As I speak, I push the point of the spear away from my face to avoid any mishaps. I have to be careful with the answer to this one. If she is a Lior, I could be in big trouble. I look her up and down trying to decide which side she might be on. Her fin is an array of blues and greens shimmering with the movement of the water around us. She is wearing a blue bikini top but it’s partially covered by her long dark, almost black, hair. I look back up into her face and notice a straight perfect little nose and small pink lips. I decide to chance it. She looks like she could be on either side. I want to just laugh at the feistiness of this girl but that will probably get me poked with that spear. I’m truthfully not even sure she could do any damage, she’s so petite. I can’t help it, a small chuckle escapes my lips. The spear swings back around and sticks a few inches into my arm. I watch, shocked as blood seeps into the water. I know this is nothing to my body because of my healing abilities but she doesn’t. I’m about to go off on her when I watch as the spear falls to the floor and her hand covers her opened mouth. She obviously didn’t mean to hurt me. Her eyes are so worried. She surprised herself more than me. I decide to have a little fun. Putting on my best agonized look, I grab my arm as if in pain. I’m enjoying this way too much. What a wild ride already! 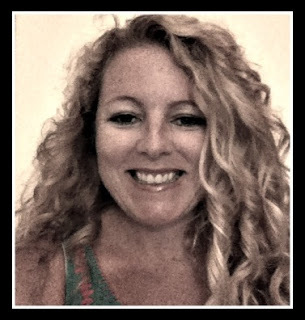 I am still such a newbie but amazed at the support and friends I’ve made in this new world of Indie! I have met some amazing authors and who would have thought they all self-published. I wouldn’t have it any other way. 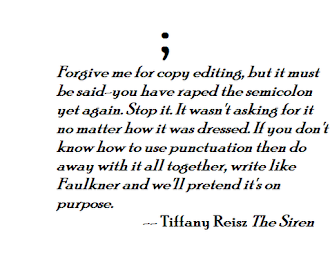 I started this thing, well really not a thing, writing, about 2 years ago. 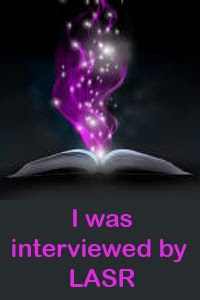 I concocted a story about a girl with magic powers yada, yada, yada. I had my husband read the first ten pages (there were only 60) and he couldn’t understand or get the picture I was trying to portray. I gave up. Girls and boys, don’t do that, never give up! Shame on me! A year later I started Just Breathe, a new story swimming around up there. It seemed to shape up pretty nicely and after a year I had a full novel. This time I decided to avoid the husband and try for someone more appropriate for my audience. I grabbed my neighbor’s daughter, a young adult, and a reader at that. I must have chewed my finger nails to the cuticles, waiting for her to stroll over day after day. Finally, she came knocking with a smile on her face. She loved it! I was so happy with just that one little step in the right direction. And each part has been another step in the right direction ever since. 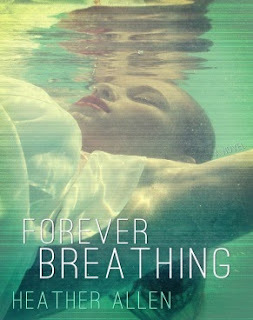 I recently released the third book in the trilogy, Forever Breathing. Let me tell you, it has been quite the journey. The third is of course my favorite but you have to read Just Breathe and Barely Breathing first. I have learned so much and refined my craft in such a short time. I’m very eager to continue on this adventure, the sky is the limit! 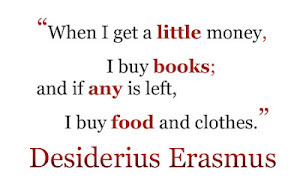 A cautionary tale when choosing your first readers, for sure! Congratulations on finishing and publishing an entire trilogy in only 2 years!